Kevin Lyons G-SHOCK, Curated | Arkitip, Inc.
Acting as curator, Arkitip has chosen artist Kevin Lyons for the final G-SHOCK model of 2014. Based on the GB-5600 model series with Bluetooth wireless connectivity, the durable timepiece is capable of notification on incoming emails, text messages, as well as phone calls via cellphone. This means you never need to “fish out” your phone unless necessary. 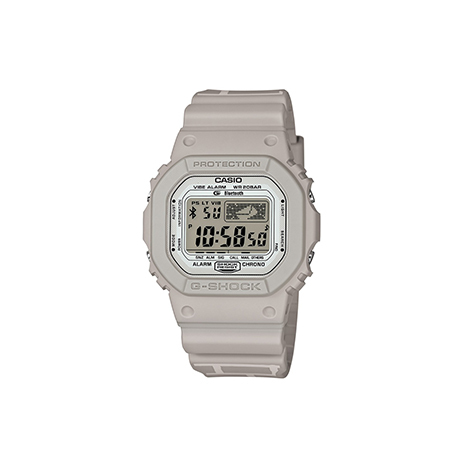 Though simple in appearance, the GB-5600B-K8JF features 100 cities / 35 time zones world time, stopwatch, 5 alarms with snooze, even a “vibration” function to discreetly alert you of incoming messages. 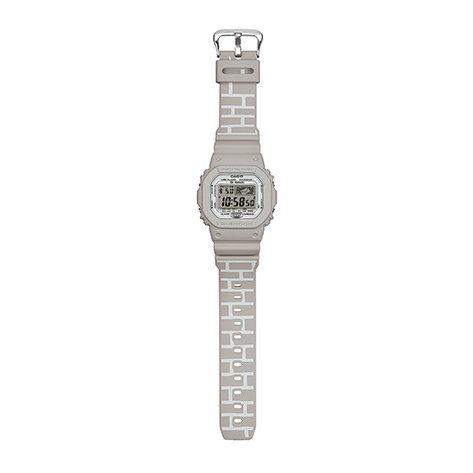 Shock and waterproof up to 20 ATM (200 meter / 656 feet), the Casio G-SHOCK GB-5600B-K8JF also includes a whimsical decoration by the artist Kevin Lyons. 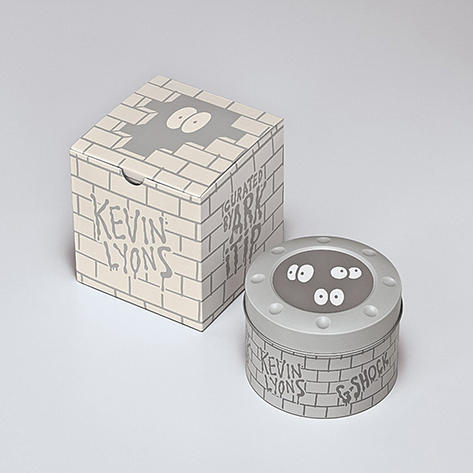 Part of Lyons’ recent retrospective in Japan, the watch comes with a special “googly eyes” graphic packaging in addition to its matte grey decor. All packaged in a Kevin Lyons designed collectable tin canister.